Discovery Moves Down to the Launchpad. 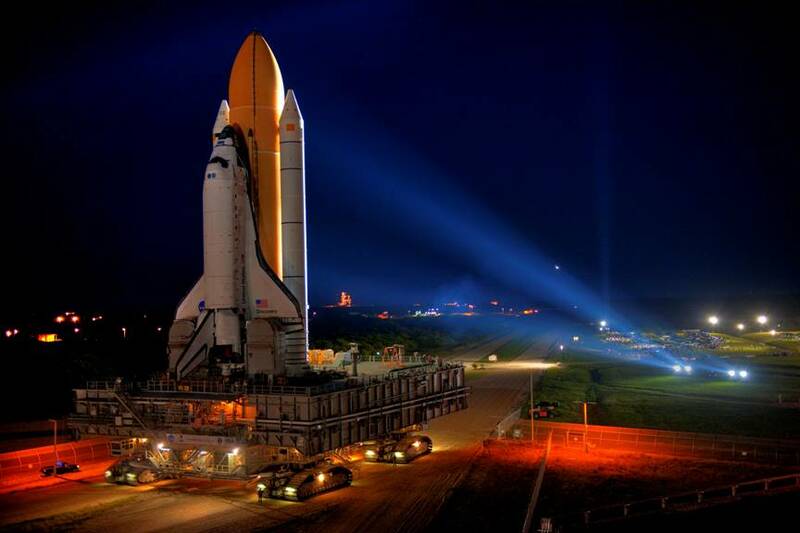 Discovery gets rolled out to the Launch pad for its final launch in December. The space program has given us so many wonderous images. Thanks George for forwarding this to me. heartbreaking to see our space program come to an end like this! We are definitely going BACKWARDS as a nation! Thanks Mr. President – we’ll be nomads in the desert in no time!